18 april 2011 00:00 - 22 april 2011 00:00 12:00 - 17:00 daily. This workshop is free but please register below. Conducted in English. 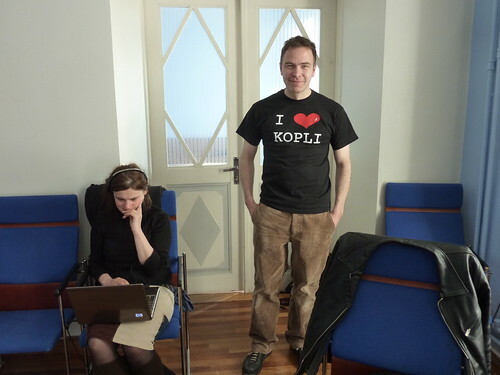 The Radio Aporee workshop is led by Udo Noll. 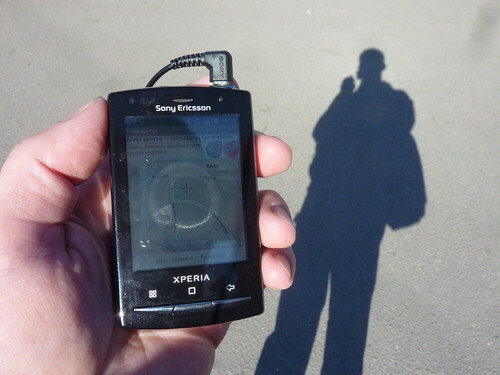 The project platform radio aporee has started around 1999/2000, based on former artistic research on mapping, spatial conditions and the means of navigation between the real and the virtual. It develops from the insight that it is basically impossible to map the complexity of todays public & private spaces. 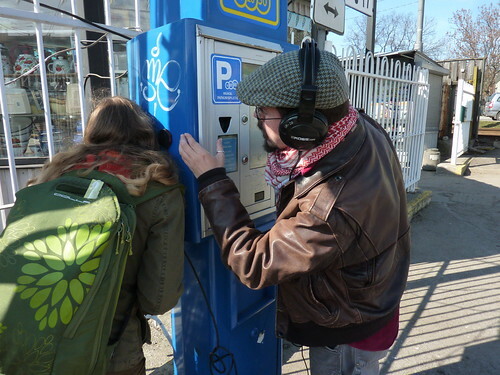 Against the background of an increasing awareness of spatial aspects in media and the popularity and presence of visual geographies (like google maps), the idea was to connect sound and space in flexible configurations, to create a sonic cartography which focusses solely on sound, and open it to the public as a collaborative project. Meanwhile, the project radio aporee ::: maps contains many thousands of recordings from numerous urban, rural and natural environments, showing the audible complexity of our living spaces, as well as the different perceptions and artistic perspectives related to sound, space and places. In addition, the project invokes contemporary developments in mobile computing and so- called locative media which presume to be crucial to the way we experience our momentary daily life, where media and markets merge at the momentary location of our body, creating a mixed-reality space of social (inter)action. An important question directly addressed by radio aporee is how we might autonomously create and subsequently occupy these hybrid social spaces, against the functions and fictions of solely market- driven forces. 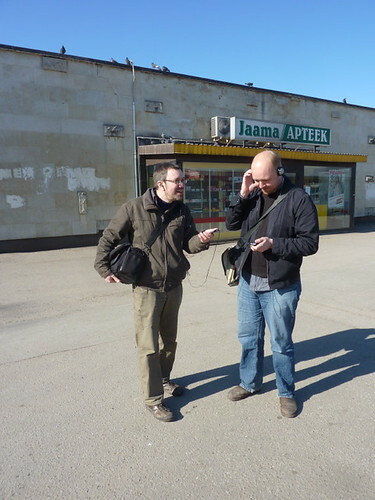 The radio aporee workshop in Tallinn, April 2011, introduces the new project miniatures for mobiles, a platform for the creation of space-based audio works (see appendix for further information). 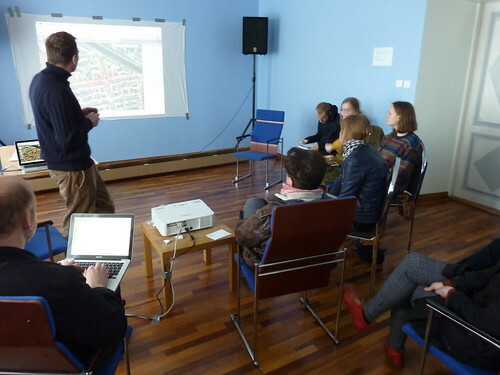 The workshop consists of lectures about the conceptual and technical background, and practical exercises as well as sonic explorations within the Tallinn area. The workshop aims to instruct participants in how to use the authoring tools provided by radio aporee, and ideally would result in an audible miniature for mobile media, to experience by listeners now and in future. 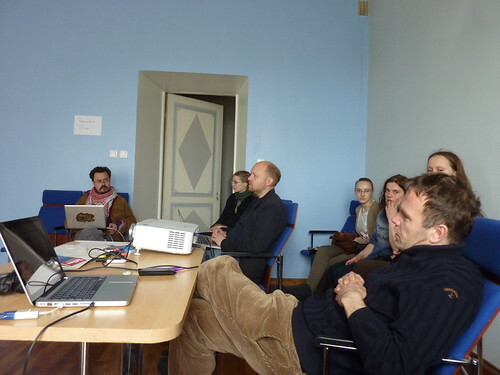 Output from this workshop will be exhibited at the official opening event of Ptarmigan Tallinn on Saturday, 23 April! Udo Noll, born 1966 in Hadamar/ Germany, lives in Berlin and Cologne. He graduated as applied scientist for film, photography and media technology at the university of Cologne. Since then he works as an artist and media professional in numerous international projects and exhibitions. He's also the founder of radio aporee, an open and collaborative platform for the research about sound, art and space in today's mixed realities. More info on his website.